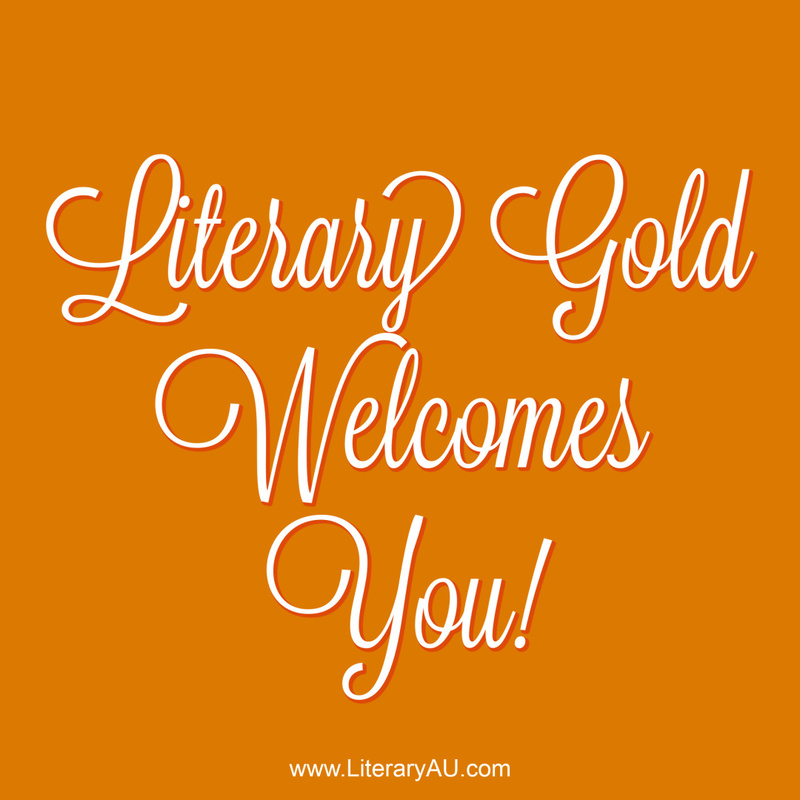 Literary Gold: Welcome Street Team! I’ve been busy getting things sorted so that we can get this show on the road, so to speak. I appreciate everyone’s patience while I work out the kinks here. I would hate to put the cart before the horse! The holidays are proving to be a very busy time for everyone involved. We are still building the street team and welcoming new members. 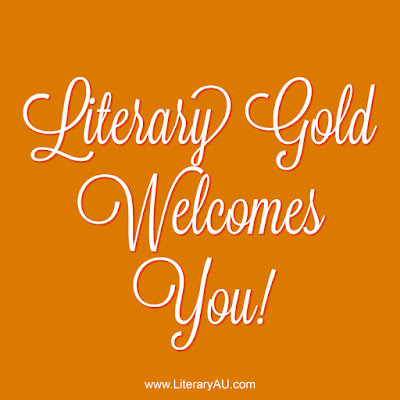 Please help spread the word to everyone you know that loves to read.